I am a boundary stretcher. It’s not that I dislike boundaries. In fact, some boundaries are very good. They can protect. They can guide. They can give order and form to our lives. Indeed, God set many boundaries—physical, natural, and spiritual—for us to abide within. But more often than not, we refuse to stretch out and occupy all the space God intended us to enjoy. We take His boundaries and shrink them. We fit them to our comfort zone. We box people, life, and even God Himself. Then we wonder why our spirits are suffocating, why life is drab, why God seems so . . . small. Therefore, I seek to unbox life. To live beyond the confines of the world. To grow into the unique individual God intended me to be, who can display God’s glory unlike anyone else. To help others discover there’s more—more to life, more to them and me, more to God—while teaching how to live safely in uncharted territory. For my intent is not break God’s boundaries, but to stretch ours. However, I should warn you. Life unboxed is not easy. Nor is it safe. But it is rewarding. 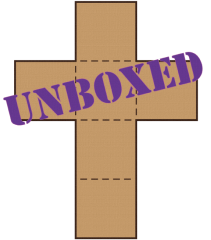 So will you dare to live UNBOXED? 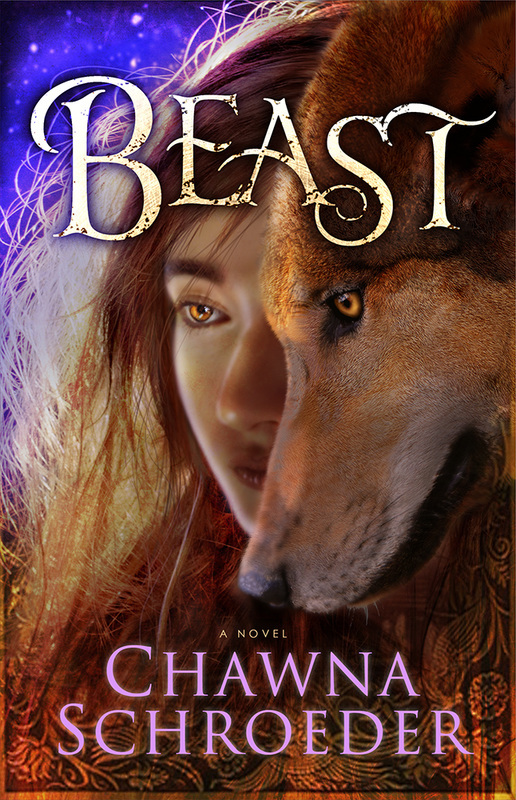 My debut novel, Beast, now available! Learn the skill of discernment through Bearing the Sword.